All of MLP Consultants are PMP, CAPM and/or specific industry certified, and average 25 years of strategy execution experience. Our center of attention is on providing clients with transparency, alignment and the governance they need to execute their strategy. Experienced across a number of industry verticals, having worked extensively in HealthCare, Financial Services and Banking, Logistics, Supply Chain and Distribution Management, Retail, Customer Service and Contact Centers, Government and Software Development and Delivery. MLP’s methodology and capabilities are focused on what clients need to execute strategic improvement activity ranging from a single key initiative to an enterprise strategic execution improvement program. Get the things done that drive the business value needed, and expected, from projects. Larry is President of MLP Consultants, LLC. 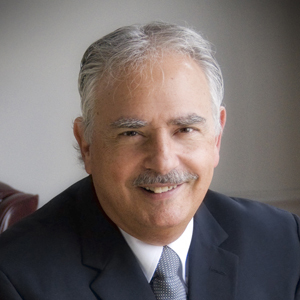 Mr. Puleo has over thirty years of project management experience and has provided organizational improvement leadership for numerous strategic initiatives.